Cover reveal for Second Don! It’s almost time! The text has been finalized, the blurb written, and the book is in layout. Time to check out the amazing cover! To possess a Talent is a gift. To possess two is a blessing. To possess all is to teeter on the precipice of insanity. The Charted Systems are in pieces. Mercy’s Pledge is destroyed, and her captain dead. 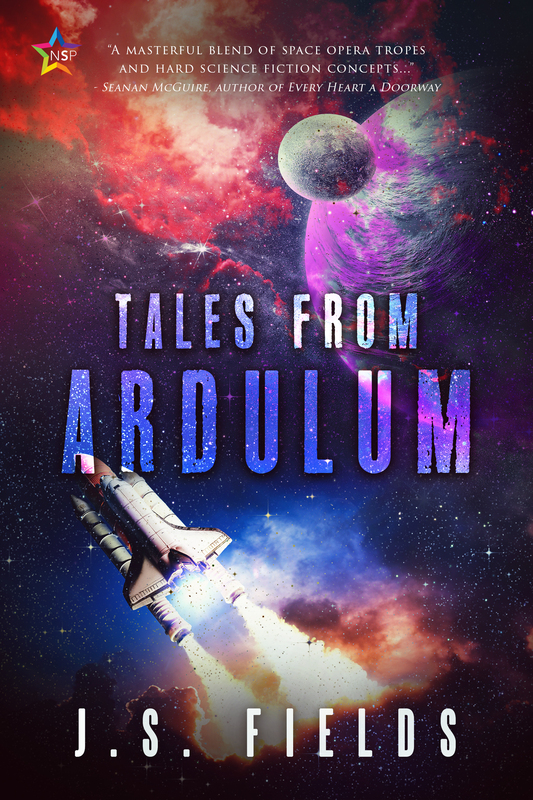 With no homes to return to, the remaining crew sets off on a journey to find the mythical planet of Ardulum—a planet where Emn might find her people and Neek the answers she’s long sought. Finding the planet, however, brings a host of uncomfortable truths about Ardulum’s vision for the galaxy and Neek’s role in a religion that refuses to release her. Neek must balance her planet’s past and the unchecked power of the Ardulans with a budding relationship and a surprising revelation about her own genealogy. 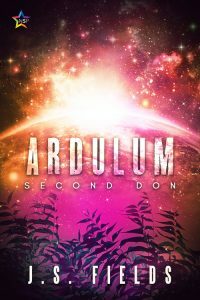 Ardulum: Second Don blends space opera elements and hard science into a story about two women persistently bound to their past and a sentient planet determined to shape their future. Cover reveal for Ardulum first don! I am so excited to post the cover for the first book in the Ardulum series! Click on the book in the ‘selected works’ section in the sidebar and take a look! In related news, second don is in editing (and due out in August). Third don is DONE and in line to be edited. While I wait (and bite my nails for release date), I’ve started on a brand new series. More to come on that later! There is a discussion tab now, that you can use to post questions or to engage with the community. Drop a note any time!